For the teaching and learning of any discipline the use of a clear and defined terminology is key. 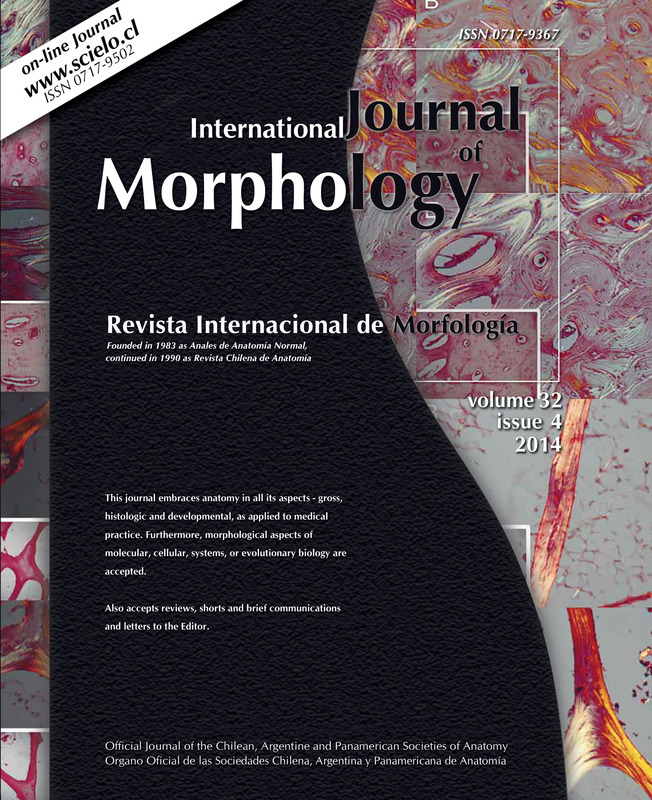 Particularly in the case of Morphology, the role of the International Federative Program of Anatomical Terminology (FIPAT) has made it possible to advance towards the maximum unification of the terminology associated with this discipline, which considers multiple linguistic variations in its terms, hindering its understanding and dissemination. For this work to have a more profound impact on the correct use of international terminology, work must be articulated with the vocational training processes that incorporate this discipline. 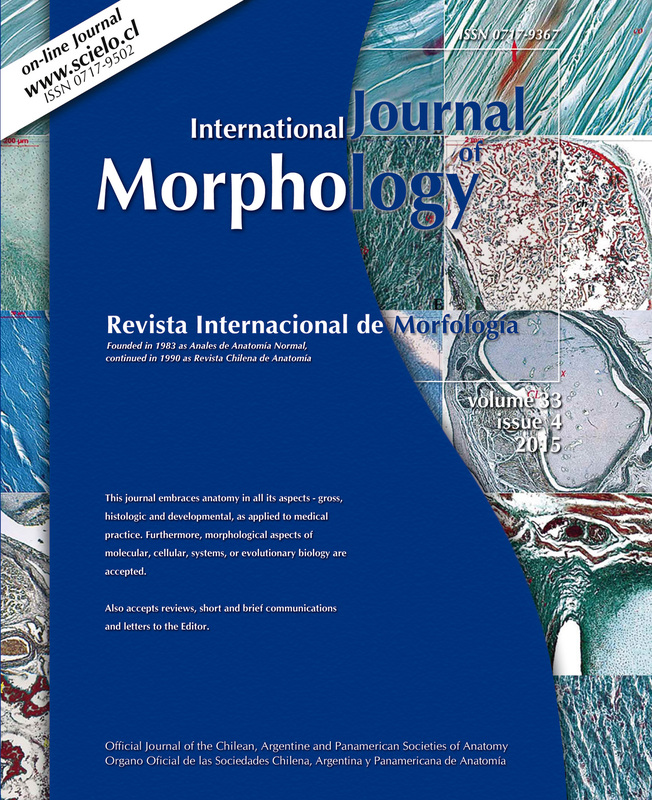 The main objective of the present study was to analyze the correct use of Terminologia Histologica in the texts of Oral Histology studies, available in Chile. 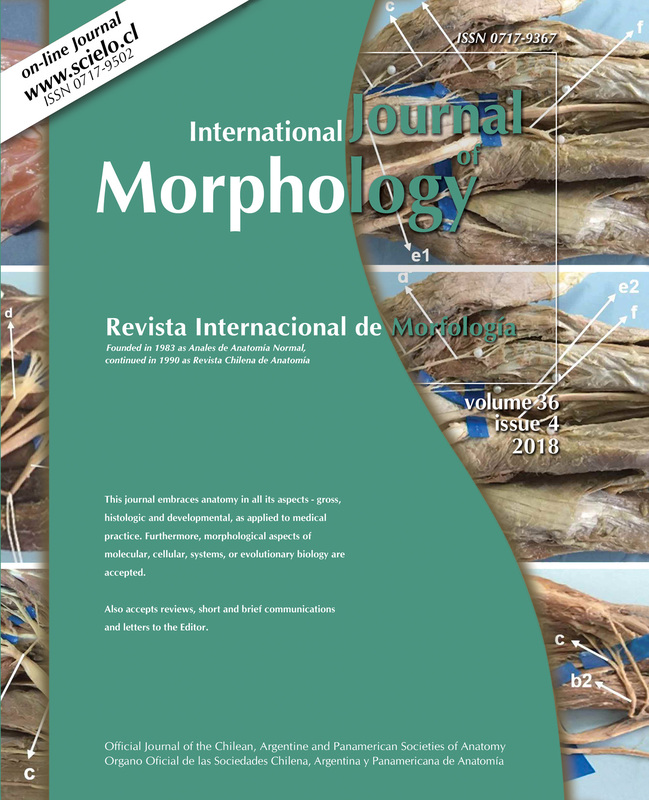 For this work, an analysis of 4 texts of Oral Histology was carried out, among which were the 2 most used by students according to the library databases of three Chilean universities, both public and private, as well as 2 texts from the area. in a language other than Spanish (English and Portuguese). 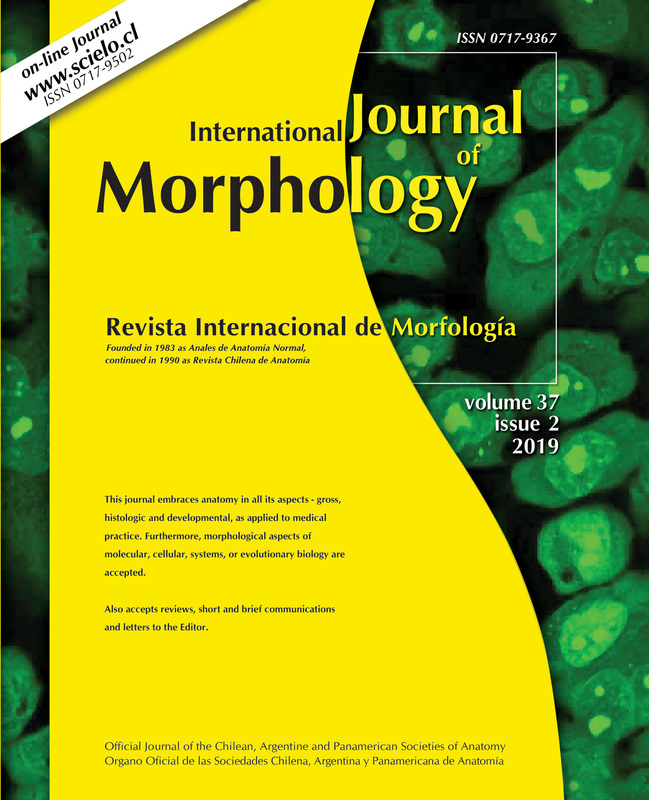 The analysis consisted in comparing the use of the histological terms of the "Enamel" chapter with the terms included in Terminologia Histologica. In addition to registering errors in the denomination of terms such as, eponymias, synonimies and compare with two languages other than Spanish, in order to rule out translation as the main problem. 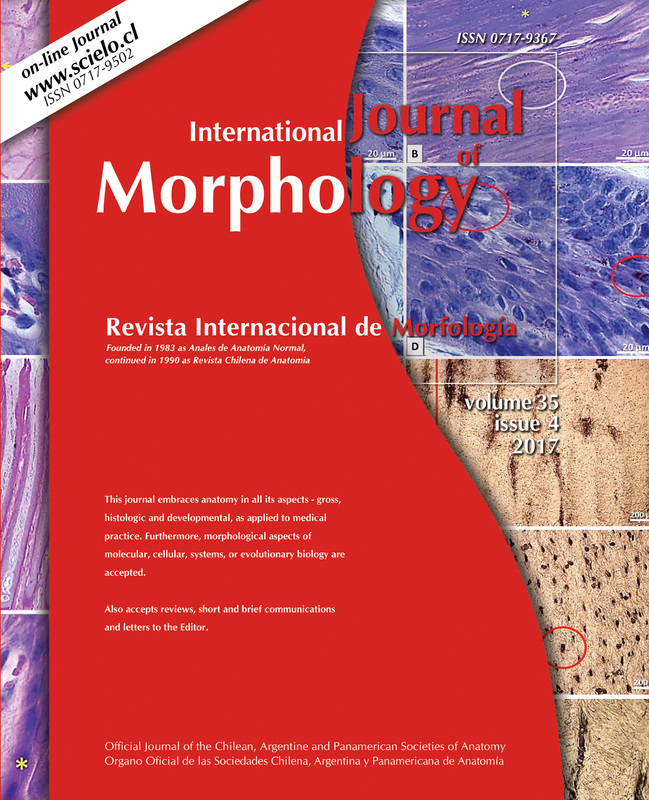 Of the texts analyzed, 100 % had a greater number of histological terms compared to the 14 described by Terminologia Histologica, of which only 7 are named in all the texts. 59 terms were found for the different enamel structures among all the texts, of these, only 15 are named together in the four texts and 7 have a term assigned in FIPAT. In addition, multiple structures are described that are not constructed under the considerations of the FIPAT, presenting eponyms and synonyms. It is noteworthy that most of the extracted terms do not have representation in Terminologia Histologica besides the predominant use of eponyms and synonyms either, between the various texts or within them, and twenty terms can be found with more than one name. 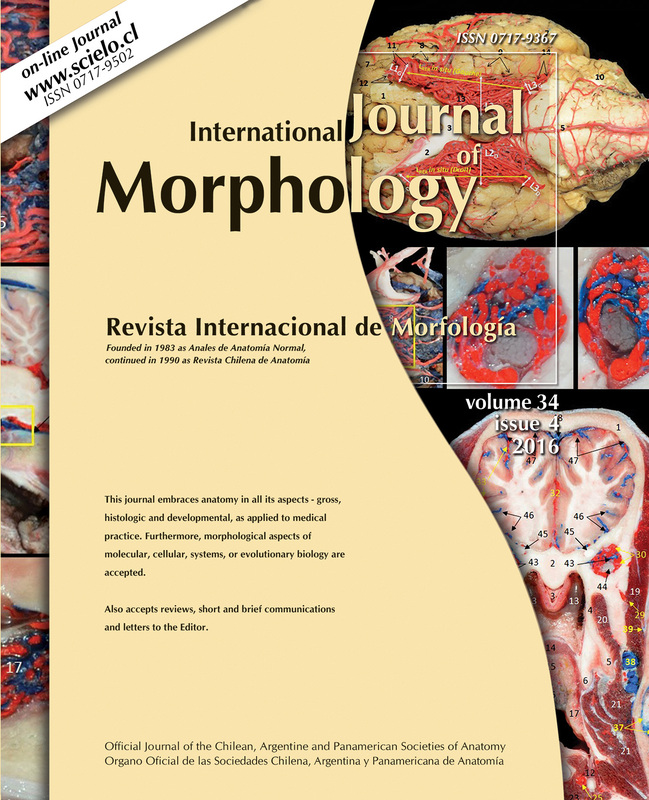 From these results it is suggested that pertinent modifications be made, in addition to proposing foci to improve the use of Terminologia Histologica in the training of future professionals. 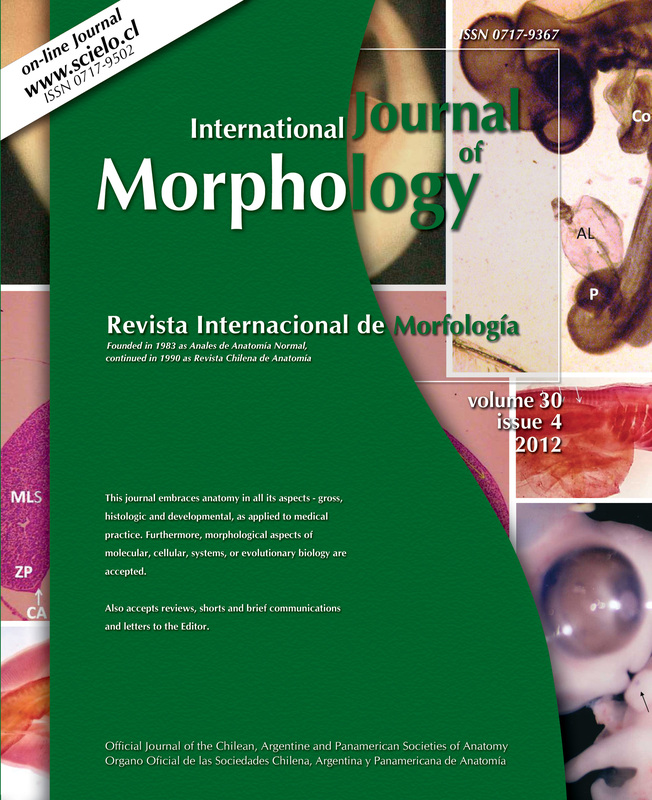 KEY WORDS: Terminologia Histologica; Oral histology; Enamel; Eponyms. NAVARRETE, J. & ROA, I. Use of Terminologia Histologica in oral histology texts: enamel chapter. Int. J. Morphol., 36(3):1022- 1027, 2018.